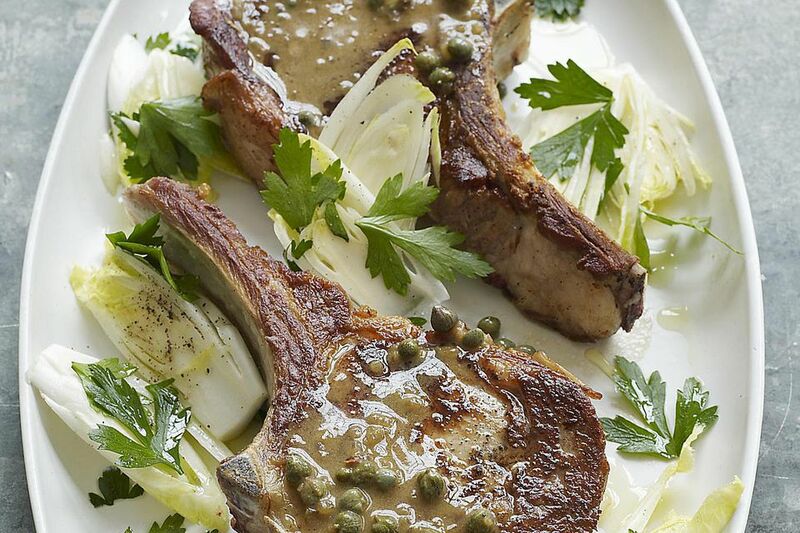 This veal recipe is simple, yet delicious. Serve these chops with a side of grilled vegetables for the perfect meal. This recipe is ideal for special occasions but can be prepared quickly and easily enough for a weeknight meal. Make sure the chops are all uniform in shape and size to streamline the process. Coat chops with oil, salt, pepper, and thyme. Place veal on the grill and cook for about 7 to 8 minutes on each side, or until it reaches desired doneness. Remove chops from grill and allow them rest for 5 or so minutes covered with aluminum foil. Delicious Barbecued Burgers are Baked in the Oven!